I really have my “me-time” this new year that should have been done for years. Hesitated at the beginning but found to be grateful at the end as I deserved it. 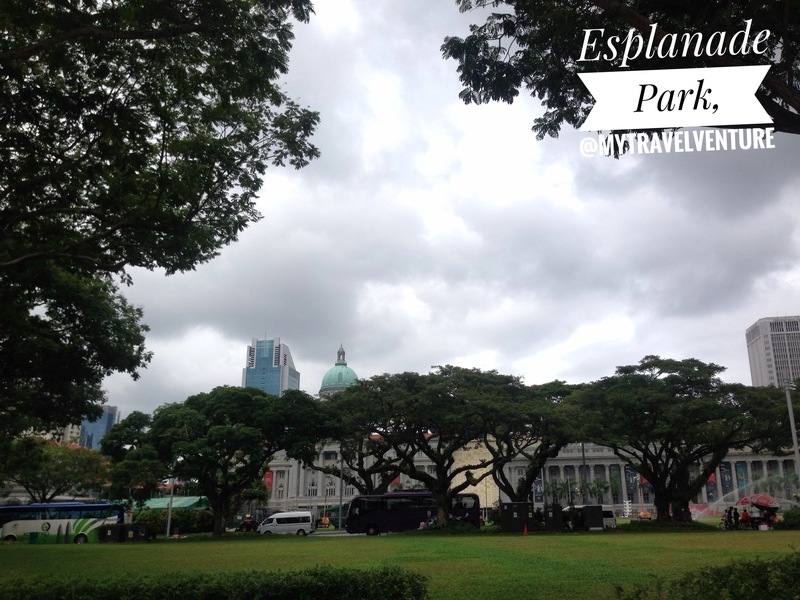 ✌🏻😊 So after the Fountain of Wealth, I went to Esplanade Theatre by the Bay through City Hall, took me about 15 minutes to reach the area. I will not post many images of the area due to it’s still stored on my camera. I could do that later anyway, haha… Few years ago I and a couple of friends ended up here after a long tiring walk from Chinatown. I wanted to cherish that moment to keep it alive in my memory. Oh,… Such a melancholic person I am. Taking some picture here and there; resting for a while while watching some tourists come in and go. 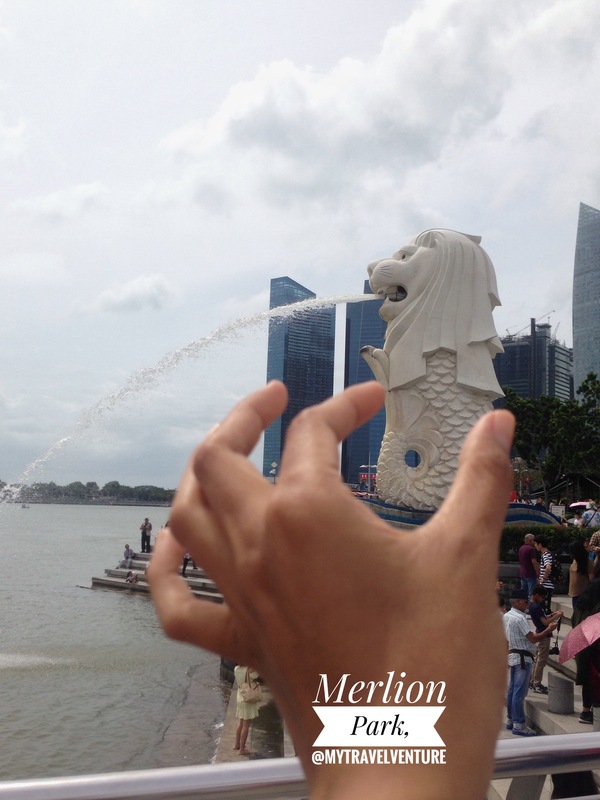 Then, let’s check the Merlion. 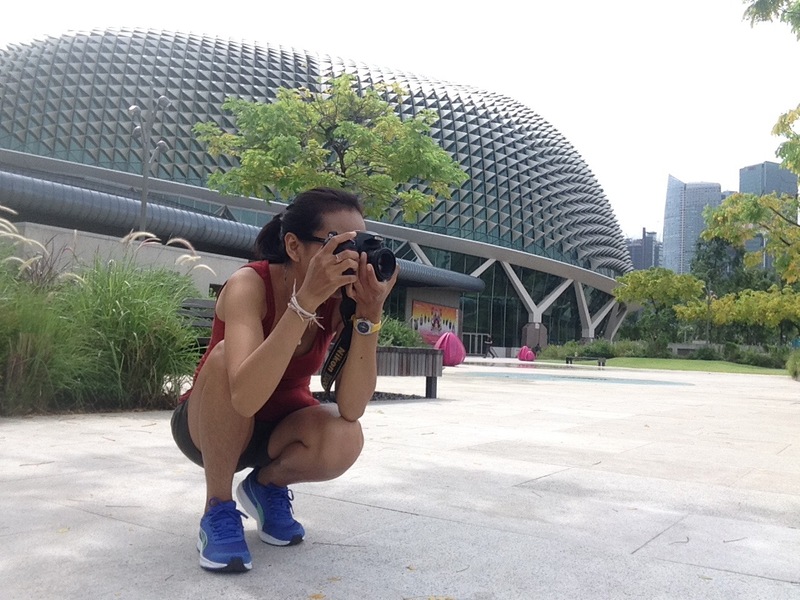 Considering it is a CNY holiday and Saturday, bunch of people gathering around the Merlion; taking selfies or group photo or just wandering around. So, I took my first selfie of the year. It was a hot day yet gloomy within seconds. I enjoyed my time spent, it’s just feel a bit weird that I am all alone while the rest came in group or pair. 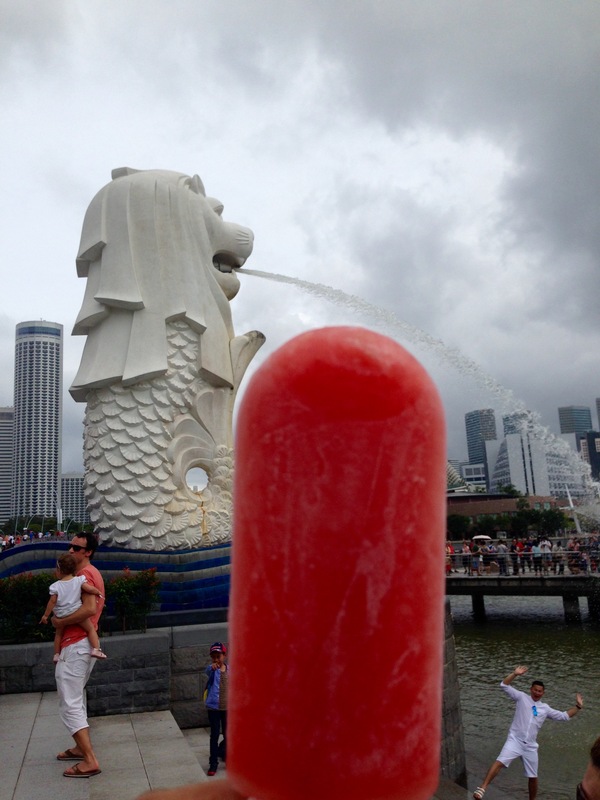 I was tempted to try the popsicles sell near the Merlion so, I grabbed my SGD 10.00 to change it with a refreshing watermelon & lemon popsicle at SGD 7.50. After grabbing my ice, I took a seat near the statue watching people. 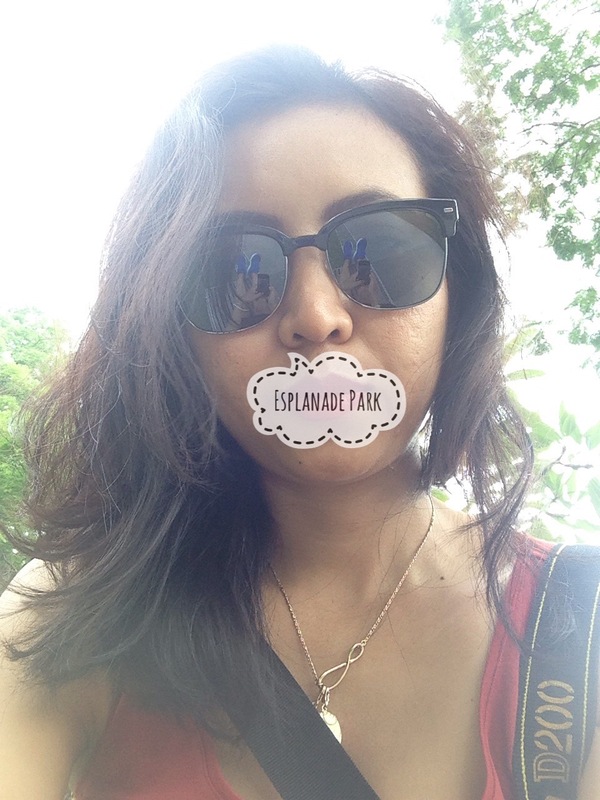 The best thing I ould do when I have no one to talk to and in fact, it’s an interesting thing to do. 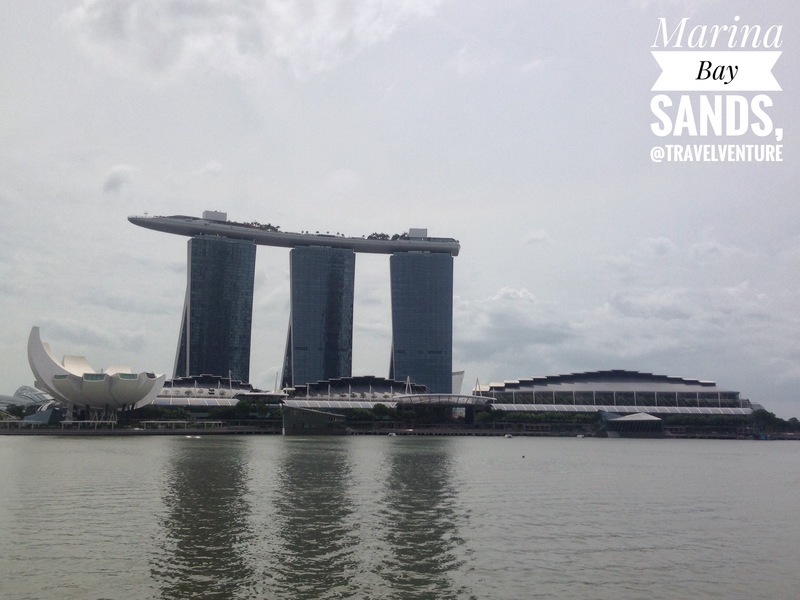 Let’s move to Boat Quay.